When owner Alan Voves set out to build a restaurant, his mission was to establish a place he would also enjoy. 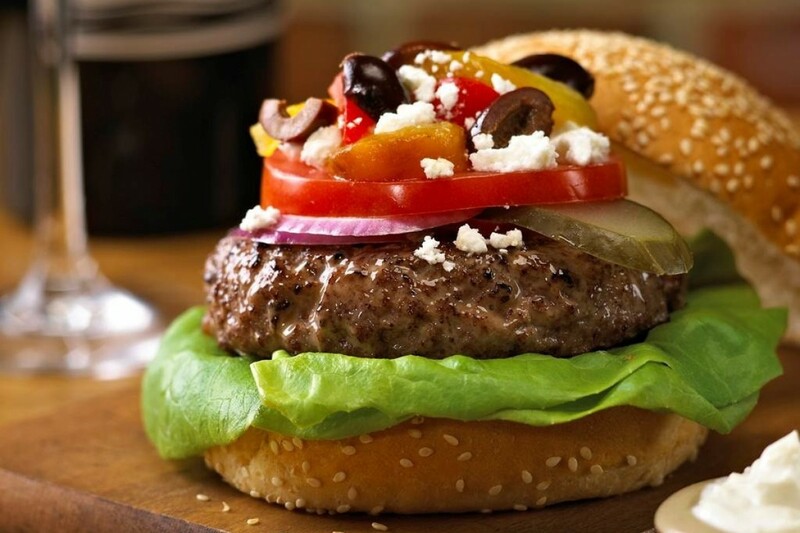 “One of my favorite dining experiences is a great glass of wine with a very tasty burger. 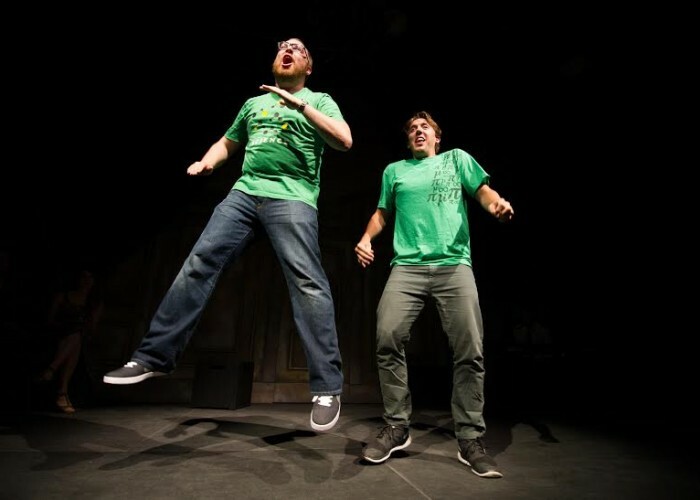 I wanted people to come to my restaurant and enjoy the same things,” says Alan. And that’s what you get here - a menu of gourmet burgers, and a drinks menu that has an extensive list of premium wines by the glass. But that’s not all you get at The Burger Cellar. They’ve made certain to cover all their bases, food-wise, so that if you’re not a burger fan, there’s still plenty of choice for you. Delicious salads, a great vegetarian burger, and a host of other burger-alternatives make a trip to the restaurant a great dining experience for everyone. Extensive experience in the corporate restaurant industry impressed upon Alan the importance of consistency to attract and maintain customers. “Great service, great food and a clean environment. If you have those three things consistently, people will come,” he says. And he’s right. In the four years since opening, The Burger Cellar has performed extremely well, from an overwhelmingly successful first day to a continually filled restaurant now. But success is more than just a busy restaurant here. To Alan, success is about signing paycheques for all of his employees, and making sure they’re taken care of. This isn’t just a place to work. Alan believes strongly in creating a team that works together, has integrity and genuinely cares for their customers. Servers know the regulars by name and work hard to make sure patrons are happy. 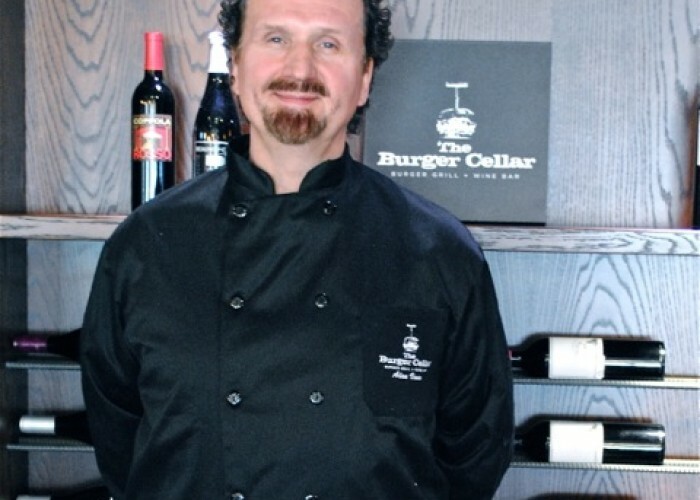 Alan believes people come back because of who works at The Burger Cellar, be it the chefs, the front of house staff or the servers, and so he treats those who work for him well, and takes great care in who he hires. “That was definitely a learning curve! Making sure we had the right fit of personalities,” explains Alan. But he’s pretty sure he has the right combination of integrity, energy and intelligence in his team now, and it shows in the smiling faces of restaurant patrons. That’s the kind of approach that has made The Burger Cellar so successful in the community. But that’s not all. Alan believe strongly in supporting those who are supporting him, and so he gives back to the community by sponsoring children’s sports teams and donating to local charities. 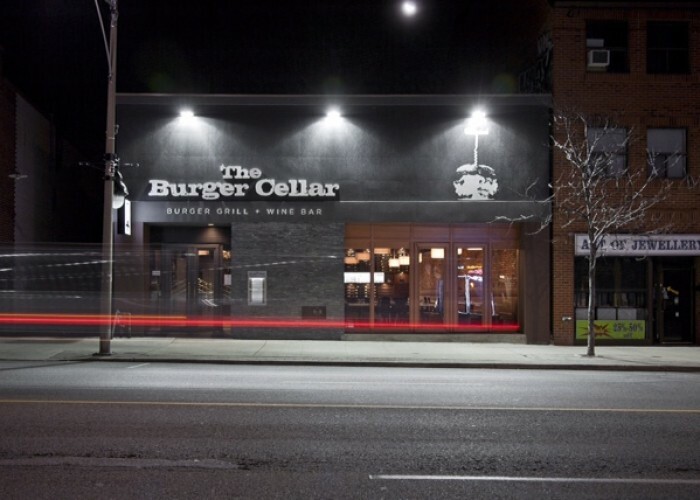 All of these things have firmly entrenched The Burger Cellar as an important part of the Yonge-Lawrence neighbourhood, and made it a place that people want to visit and keep coming back to for more.